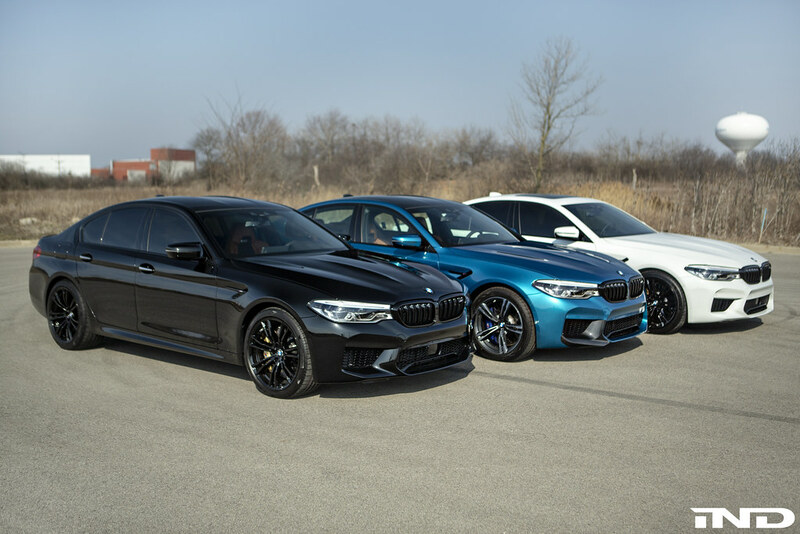 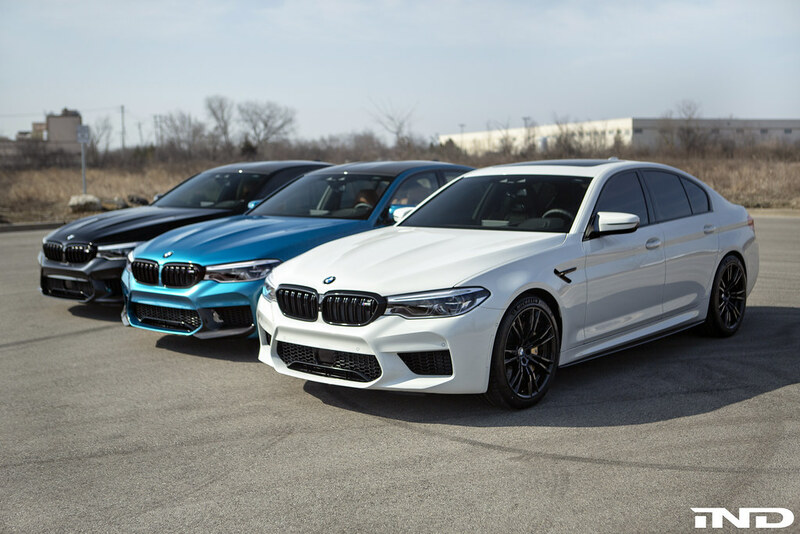 We’ve been seeing more and more local clients stop by with their new F90 M5s in the past few weeks. 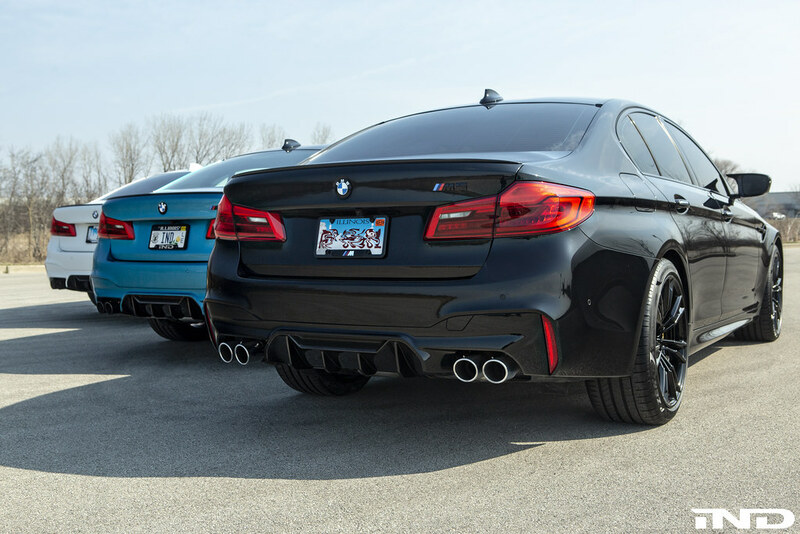 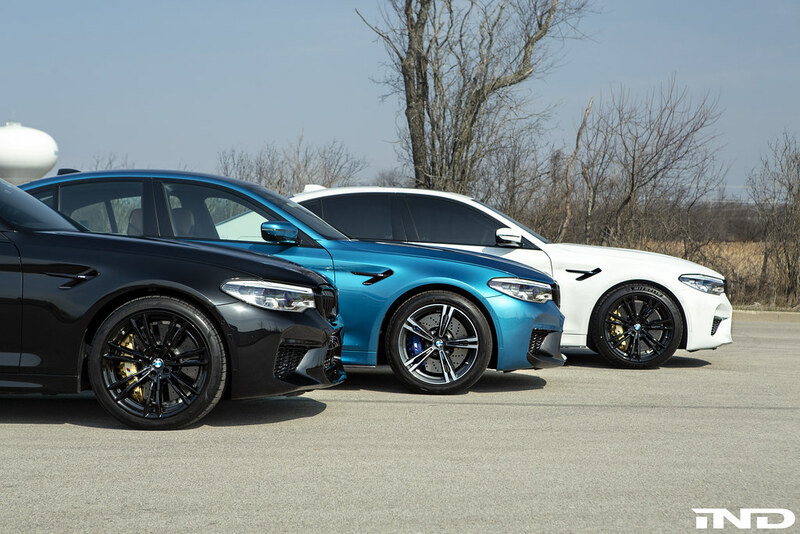 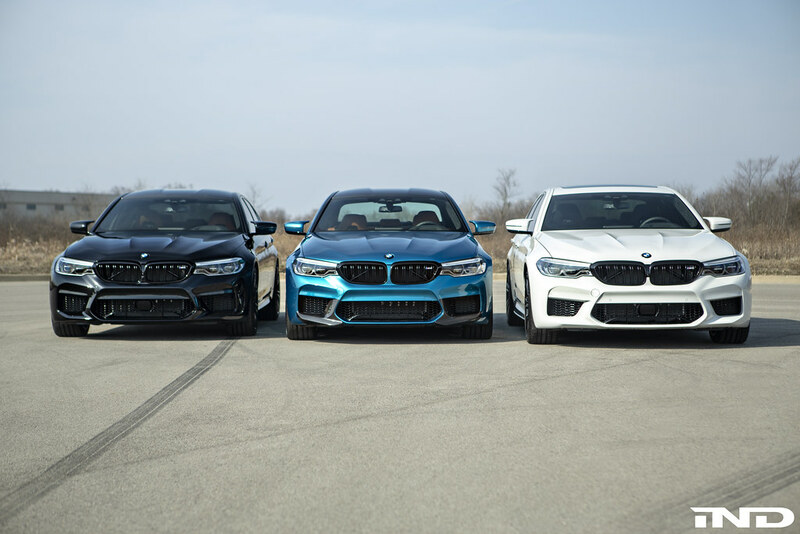 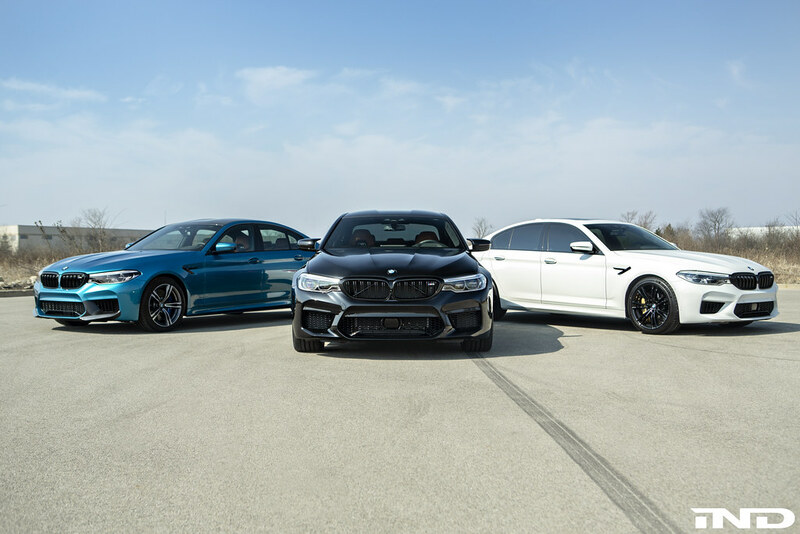 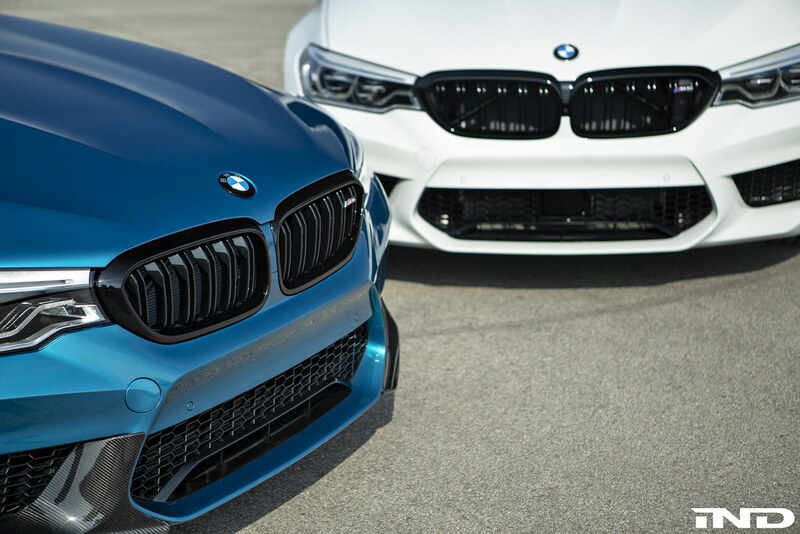 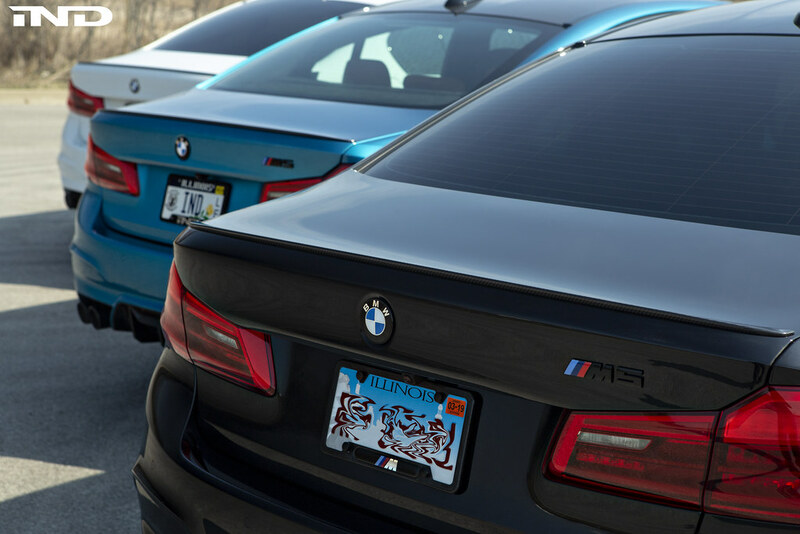 As they’re all configured a bit differently, we’re curious to see what direction each new owner takes with future modifications. 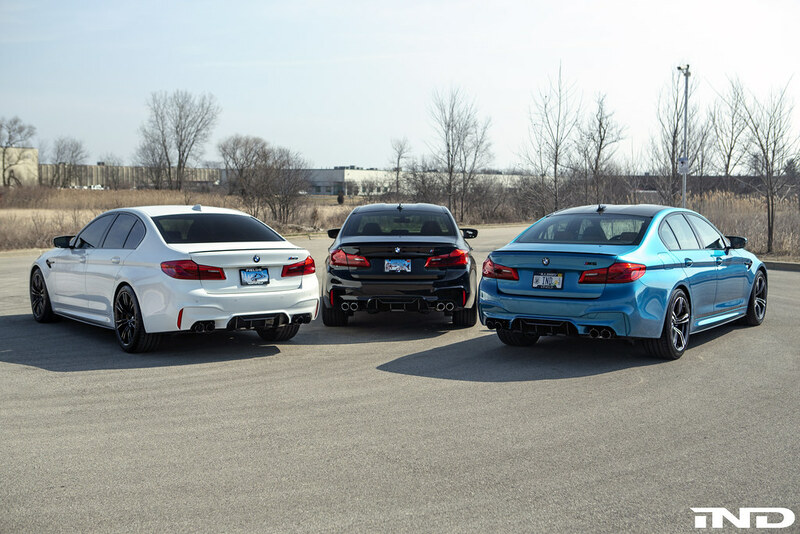 With an unexpectedly warm day yesterday, we couldn’t help but pull the cars out of the shop for some sunshine and some group photos.